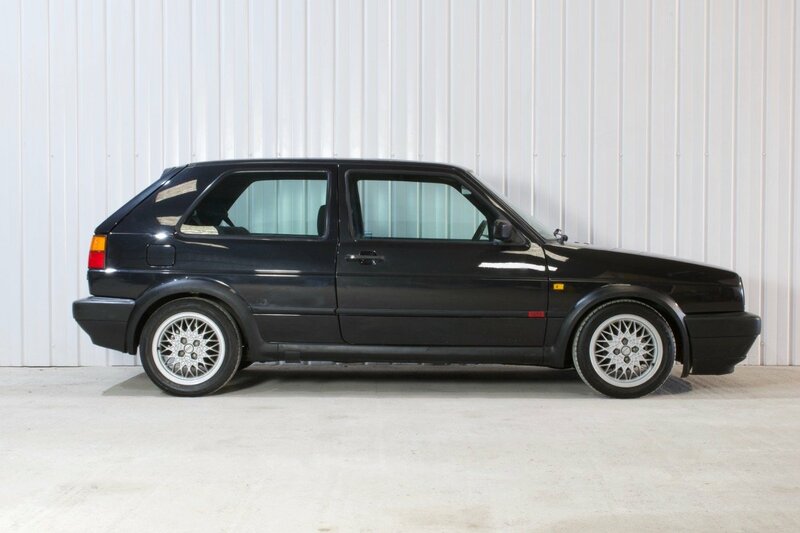 The black paint work on this Golf is fantastic.. 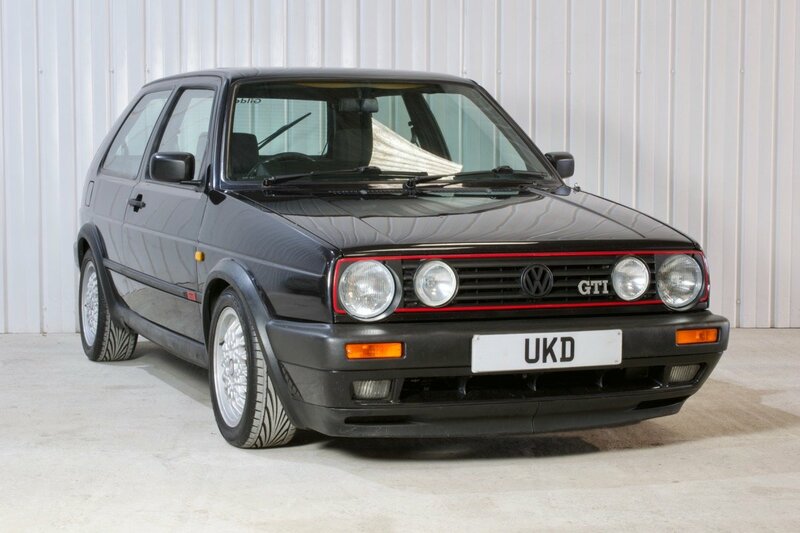 This is a 'big bumper' model and has a new twin headlight grille and new VW and GTI badges front and rear. 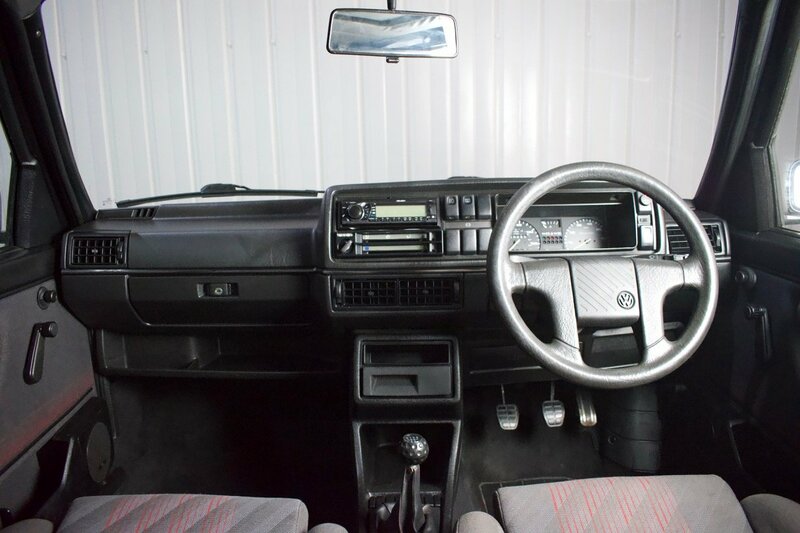 The hatchback also has a manual sunroof and central locking with immobiliser and alarm. 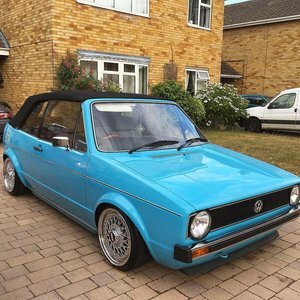 The GTI boasts the Volkswagen 15" BBS RA alloy wheels which are in great condition and have four matching tyres with a very good amount of tread on each tyre. The vehicle has had lots of money spent recently on mechanical and service parts to ensure it is at peak performance and this is reflected in the drive. The current MOT is valid until April 2019 and the vehicle has undergone our in house full inspection. 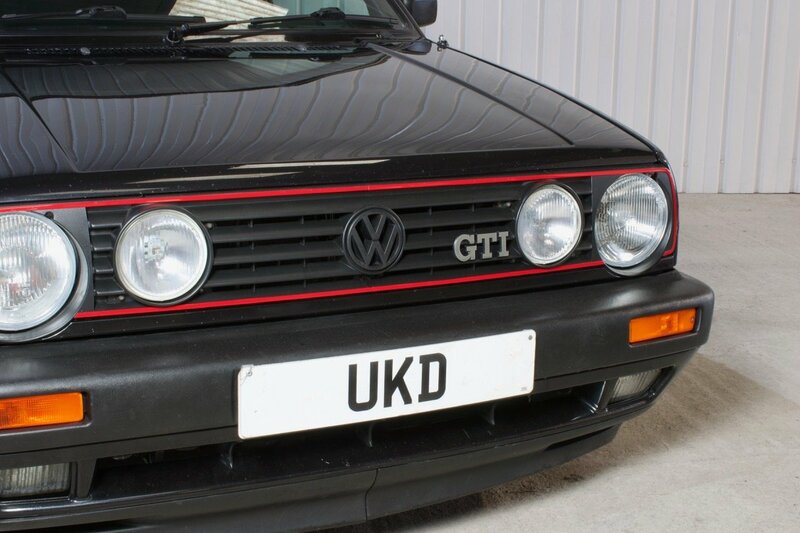 UKD provides a 3 month warranty as standard. 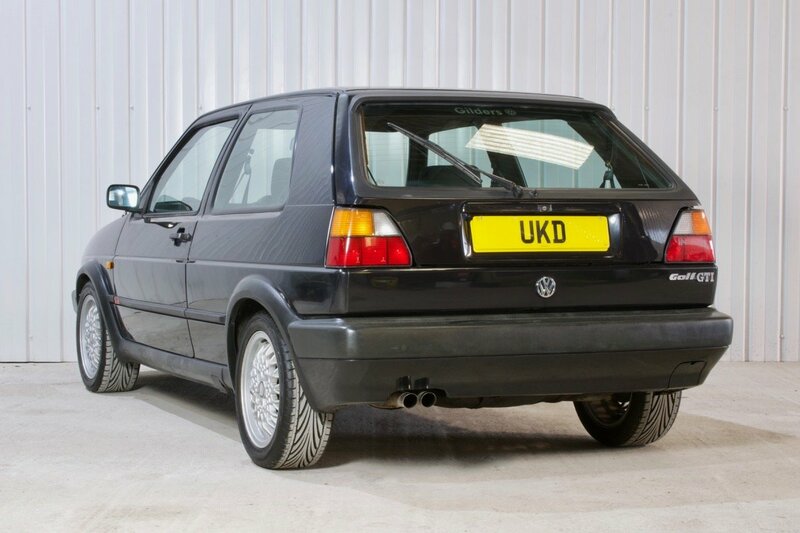 There is a large file of history present with the Golf as well as many previous MOT certificates. There is also a breakdown of lots of service work and new parts purchased for the vehicle over the past 12 months. The drive of Golf is remarkable and with the combined comfort, responsive engine and reliability; it rivals many modern vehicles. 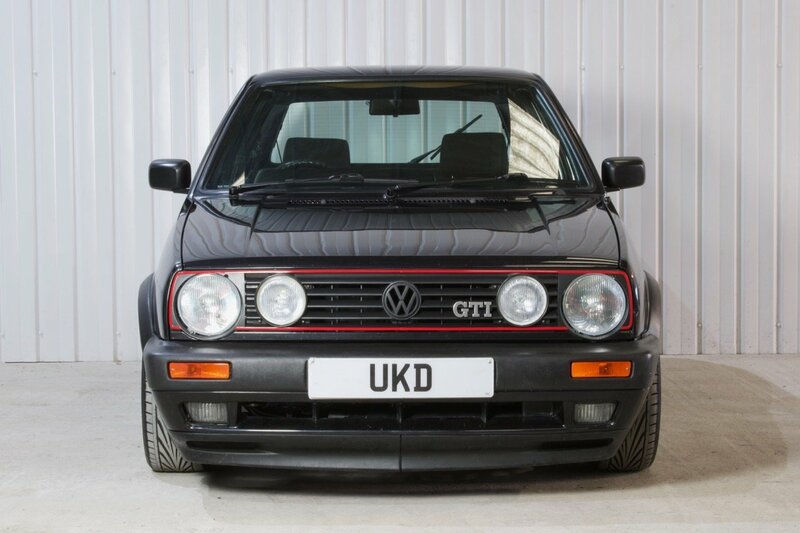 Lots of money has been spent on quality parts to ensure the drive is smooth and everything you expect from a GTI. 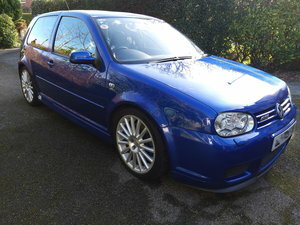 We can make your GTI look like this one! Contact us about our restoration and customisation services available.